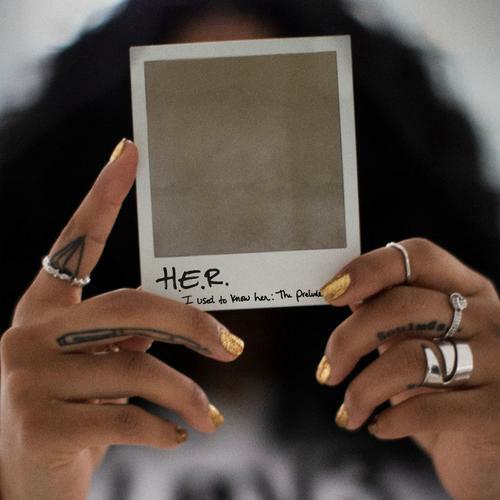 Just as she announced earlier this week, R&B songstress H.E.R. decides to come through today and release her new EP I Used To Know HER. The 6 track project serves as a prelude to her forthcoming album and features guest appearances from DJ Scratch & Bryson Tiller, the latter of which appears on the song “Could’ve Been.” Other song titles include “As I Am,” “Feel A Way” & “Against Me” to name a few. Available on iTunes, fans can stream the new body of work (below) courtesy of any one of the streaming platforms. Hit play and let us know record you’re feeling the most.